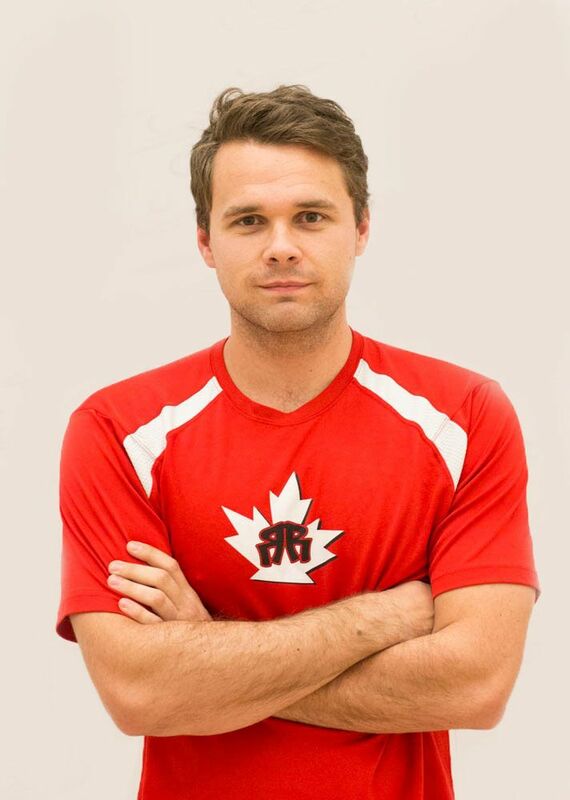 The second of two qualifying events was held this past weekend in Grande Prairie, Alberta, Canada for top Canadian players to earn points towards qualifying for the National team. Congrats to Samuel Murray and Jen Saunders on their wins on the weekend. On the Men’s side, the only significant upset of the weekend was #6 Trevor Webb‘s upset of #3 seed Tim Landeryou in the quarters. Webb then took #2 seed Coby Iwaasa to the brink in the semis, falling 11-9. Otherwise the draw mostly went chalk, with the top 2 seeds advancing to the final. This win puts Murray and Iwaasa into the drivers’ seats for National team slots in 2019, in that both players have made the finals in both Selection events thus far. On the Women’s side, Saunders took advantage of Canadian #1 Frederique Lambert‘s absence and took the draw, giving her a win and a final in the two selection events of the season so far. She topped Christine Richardson in the final after both top seeds advanced through pool play. Richardson lost in the 3rd place game in the first selection event, so this gives her a good result in her quest to make the 2019 International events. A note: I capture these results, but do not load them to the Amateur database. I realize they’re “important” events … but I only have one “Nationals” per country per year. I’m open to suggestions how to handle issues like this: USA also now has “major” events that also count towards National team qualifying, and Mexico last year had a “Nationals” event … and then a “Worlds Selection event” that ended up having different players then going to Worlds from those who had just won Nationals earlier in the year. I’m not sure there’s a good solution.